Network For Teaching Entrepreneurship (NFTE), a non-profit entrepreneurship education program, organizes this annual competition. Nearly 2,500 students in Los Angeles participate in NFTE, and 50 students made it to the semifinals this year. Only the top 3 business plans are eligible to advance to the regional finals. 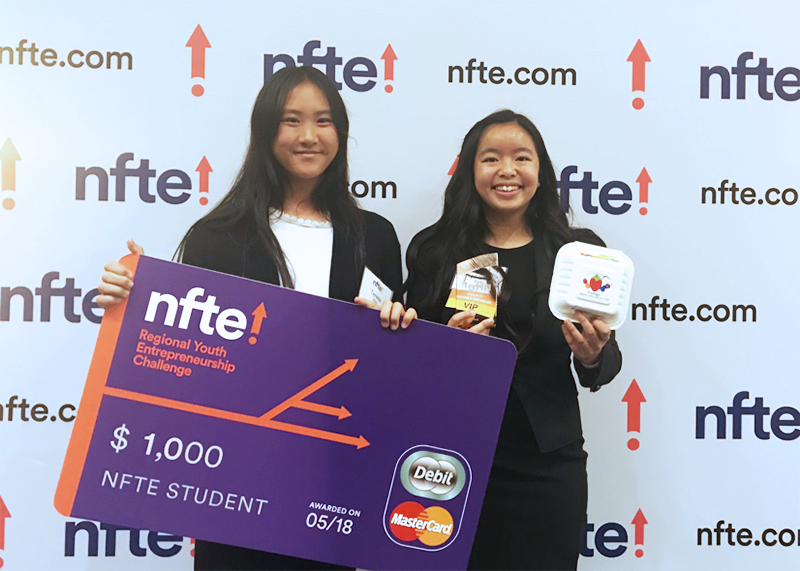 Nightingale Business Entrepreneurship Technology (BET) Magnet students Teresa Xiao and Phi Phi Dinh were the only middle school students in the regional competition. In October they will travel to New York City to compete at the national level against the best high school students from around the country. 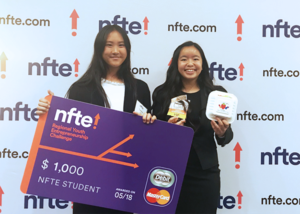 Teresa and Phi Phi created a product called ‘Fruitago.’ In a short presentation before judges from the business community, the eighth-graders described how to minimize plastic waste by creating an on-the-go fruit pack that can be frozen without using any plastic. The package is biodegradable, and the product is filled with vitamin D and can be eaten whole or blended into a smoothie. 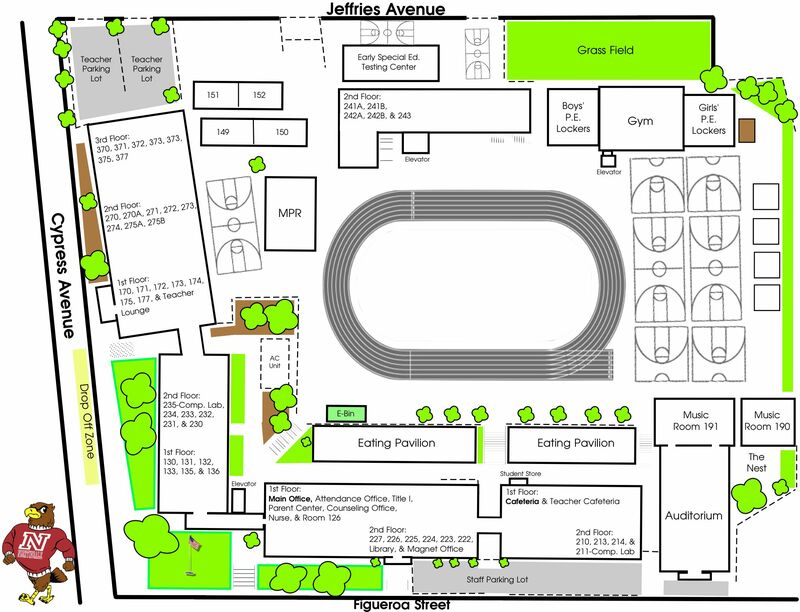 “Better earth, better food,” the students said.